What do you get Dad for Father’s Day? 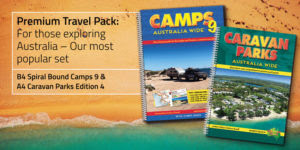 If you are after something unique, something that will give Dad not hours, but days and months of pleasure … send him a CAMPS AUSTRALIA WIDE Travel Pack. 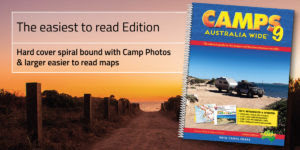 Nomad Dads and Grandads, Pop, Pa or Step Dads – ask your family for Travel Pack – or buy for your Husband or Dad who loves nothing more than life on the road. 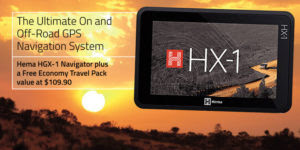 Every campsite or caravan park is personally checked, includes HEMA maps, public dump points, pet friendly sites and there is a free update service on the website. There are more places to pull up in CAMPS 9 than ever before – the majority are free and budget camping spots, station stays, national parks, state forests, parks, reserves and show grounds. 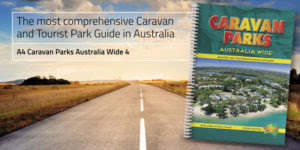 It teams perfectly with CARAVAN PARKS 4 – the most comprehensive list across Australia. What Dads would love this for a present? – Helps if they own a van, motorhome, camper trailer or tent! Fathers Day in 2018 is Sunday, September 2. All you need to decide is which pack? 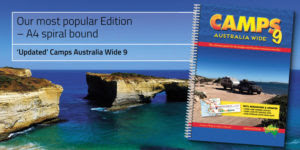 Visit https://shop.campsaustraliawide.com/collections/travel-packs or call 07 5474 2542 – we can even post it direct to him! 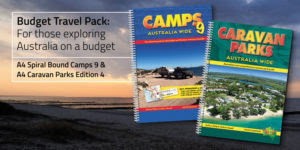 If you would like to find out more about budget and free camping sites throughout Australia you may enjoy the following resources. These cover thousands of great sites for people looking for low cost and free camping. They also help you find pet friendly sites quickly and easily. Simply click on the images below for more information and take advantage of our 15% discount by entering the following coupon: directcaw9 at the checkout stage.